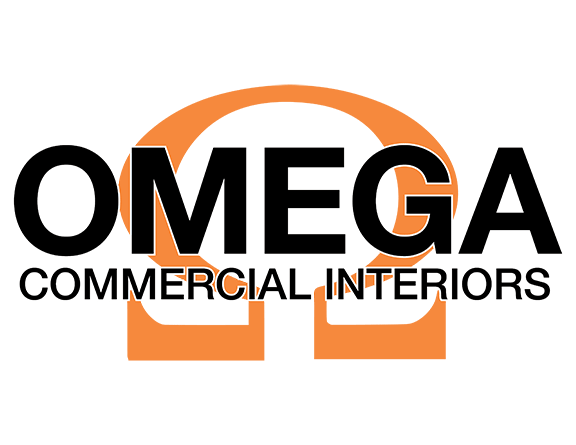 If you need commercial case goods for your office, media room, hotel rooms, health care center, financial institution, or another industry, our team at Omega Commercial Interiors can help you find the perfect furniture for your business. The options for commercial case goods has expanded to include numerous options that fit any environment. You can choose from flexible options that can fit both open and private office environments. If storage is what you need, you can choose from a variety of collections that offer numerous storage options. We also have multi-tiered configurations that fit various needs including personal and shared storage. The key to the perfect commercial case goods collection is one the combines style with functionality to improve workplace productivity and performance. 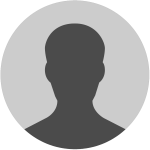 Your system must provide an ease of workflow while providing just the right amount of privacy. Whether you are searching for traditional, sophisticated wood finishes or sharp, modern metallic furniture, we can help you find just the right solution for your needs. The furniture specialists at Omega Commercial Interiors can help you choose commercial case goods that meet all your needs without going over budget. Call today to schedule a consultation with one of our friendly associates.